Susan has a busy and varied litigation practice. About half of her practice involves employment law. This work includes counseling companies regarding employment policies and strategy, as well as defending employers against charges of discrimination, wrongful termination, wage issues and other employment-related topics. The rest of Susan’s practice involves commercial cases such as contract breach disputes, real estate foreclosures and construction defect litigation. Susan has also been representing bank clients in a variety of cases, including actions on guaranty, agreements, foreclosures and receivership actions. She assisted a national bank client in obtaining judgments of over $11 million, and is currently overseeing a receivership that will result in full recovery of the Bank’s loan. 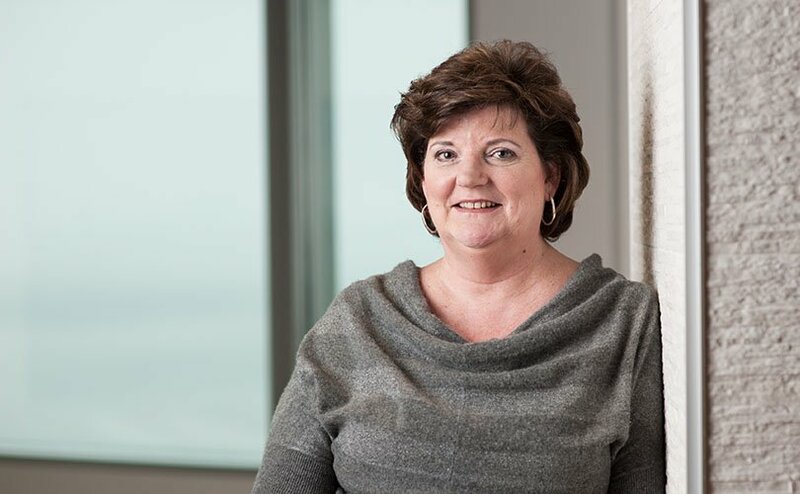 In addition to her employment work, Susan regularly represents national investment companies that buy out the long-term income streams Washington State lottery winners receive when they win a substantial prize. Recently, Susan represented a professional female snow boarder in a commission dispute with a manufacturer. Susan (born Colorado Springs, Colorado) has been in practice since 1985 and joined Ryan, Swanson & Cleveland in 1993.